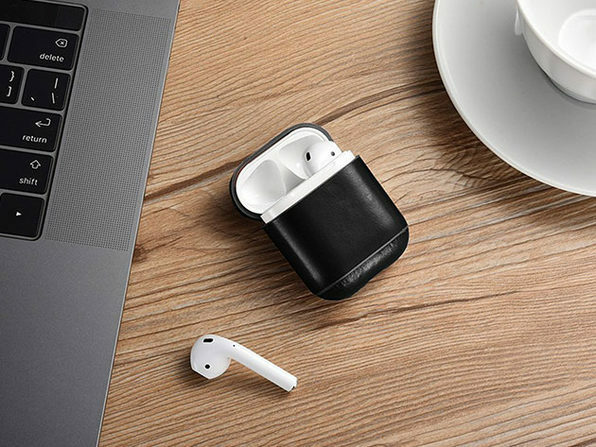 There's no denying the top audio tech put into Apple's popular AirPods, but not all of us are keen on toting around our $160 earphones in a generic white case. 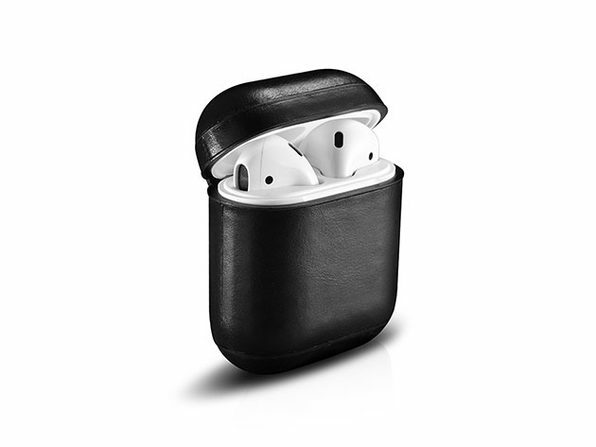 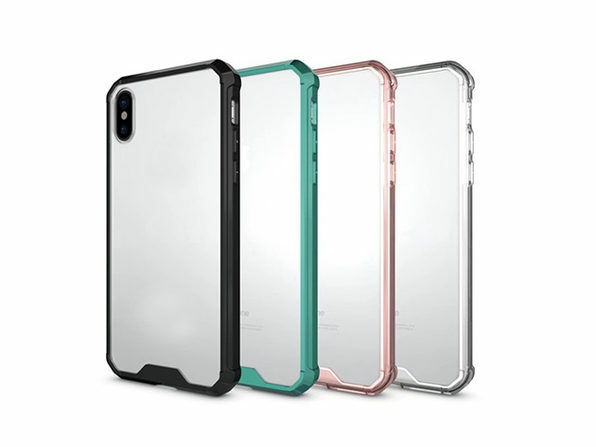 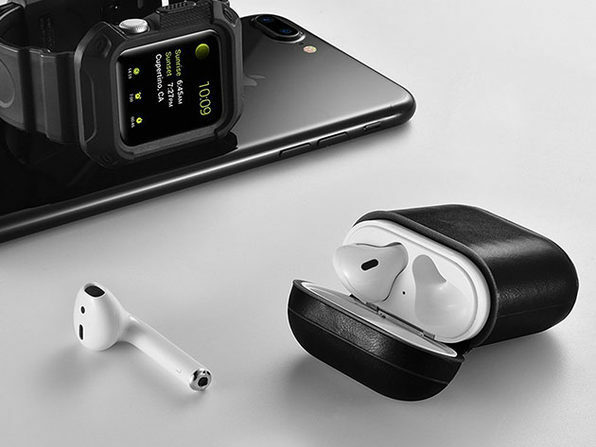 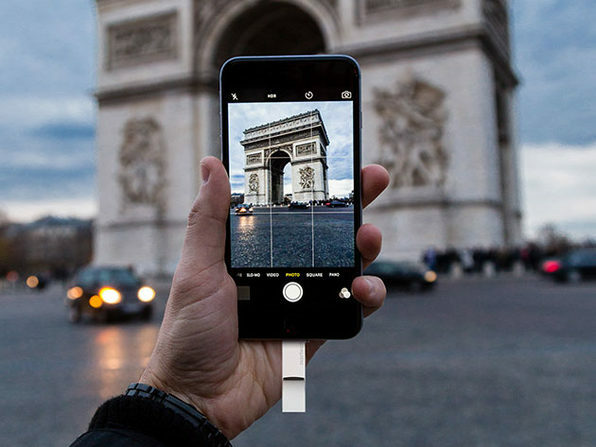 Made from high-quality, European leather that's hand-stretched over a rigid frame, these stylish cases protect your AirPods from dirt and dust while making them uniquely your own. 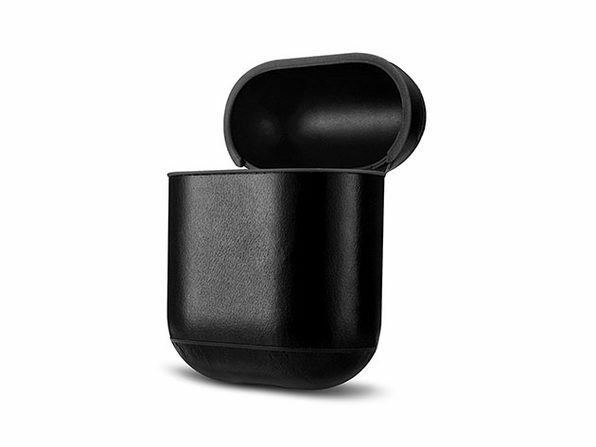 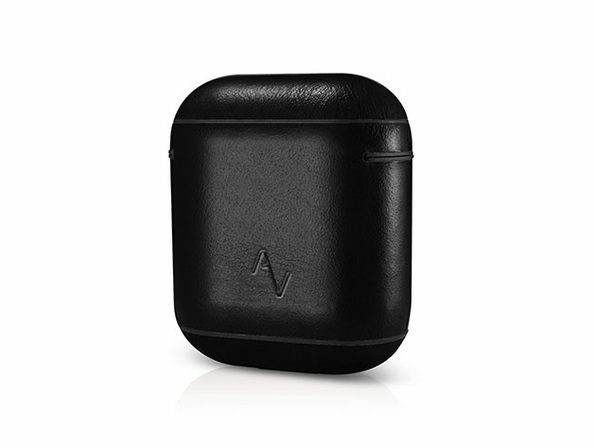 The Mac Observer: "AirVinyl’s Leather AirPod Case is great....It offers a snug fit, satisfying motion, and solid protection for my AirPods charging case."